Fairway Casino is one of the leading online casinos of the world with an exquisite look which entices the players to join the casino. The core attraction of the casino are their lives games (Live Roulette-Studio, Live Roulette-Casino, Live Black Jack and Live Baccarat). It uses 9 different kinds of languages to welcome players from everywhere. 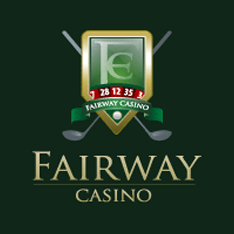 The main assets of the Fairway Casino are their online games and games (3D Slots, Card Games,Slots, Video Poker, Roulette and V Games). 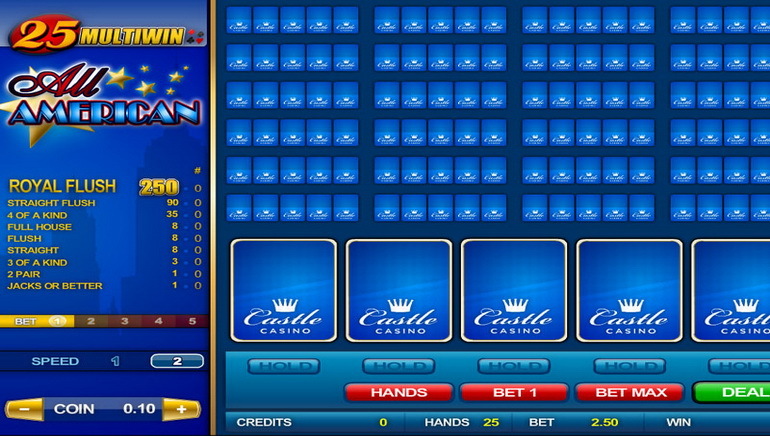 The casino is very efficient and responsive as far as promotions are concerned. Their promotions focus on attracting the newcomers by giving those bonuses and retaining the old ones by giving their members rewards. Moreover, one can earn cash and prizes each month by playing their favorite games via “Drive For Cash” offer. Fairway Casino has been using Visionary I Gaming (ViG) software which is specialized in providing the most accurate and entertaining live casino experience available on the world web. 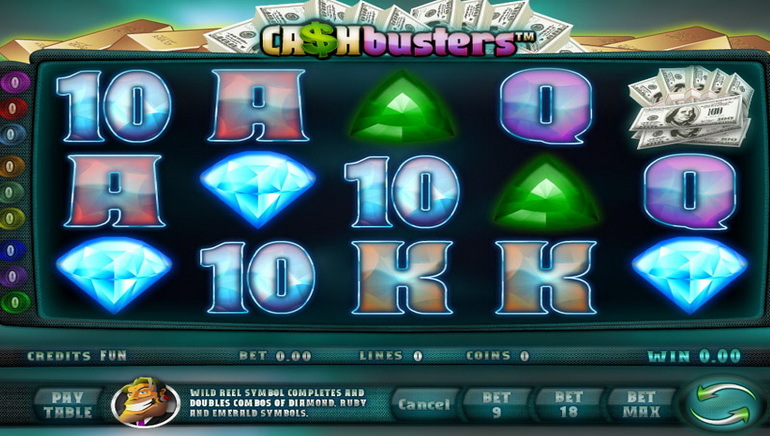 It broadcasts live casino games plus offers a wide variety of live online table games. Fairway Casino has won many awards which include Best Casino, Best Black Jack, Best Slots, Fastest Payouts, Best Customer Service and it was shortlisted for Best Newcomer: Affiliate Program 2011. World’s best payment gateways have been used by the Fairway Casino to meet the best standardsof payments, deposits and withdrawal of money as per the convenience level of players. At Fairway Casino they make sure that their employees are getting educated regarding responsible gaming and procedure. The casino has a fair policy for their patron’s age and prevents the underage gambling. By the name of Fairway Charity Golf Open, the casino is running a charity for the children and all the proceeds of the event will be donated to Children First Foundation.